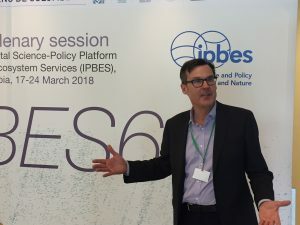 Over the last week the four assessments were presented by the expert teams to representatives of 127 governments and were approved on 23 March at the plenary session of the Intergovernmental Science-Policy Platform on Biodiversity and Ecosystem Services (IPBES), in Medellin, Colombia. 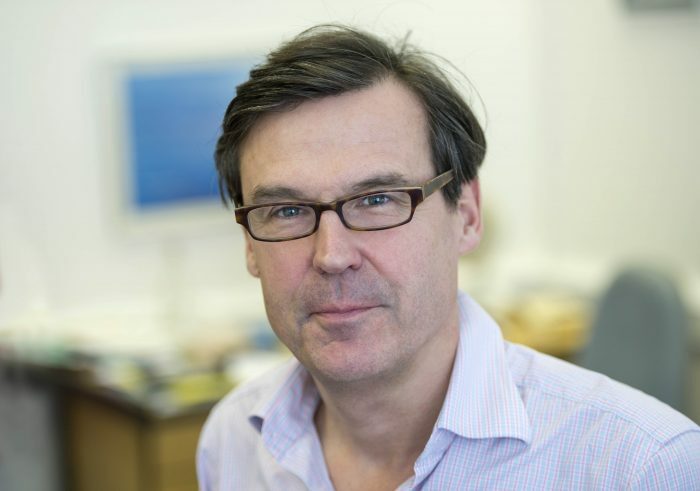 Over the last three years Andrew has been leading a team preparing a key part of the assessment for Europe and Central Asia. In Medellin he was a UK representative in the team that presented the assessment that was scrutinised line-by-line by government delegates. Now they are approved by governments the assessments will provide vital information for setting global biodiversity targets for the period after 2020. The assessment highlight how, despite increases in protected areas across Europe, biodiversity and ecosystems are “still being degraded at alarming rate”. Professor Church said: “This threatens economic development and people’s quality of life as nature supports human life on earth and feeds us, clothes us, and cleans our water and air. The high levels of consumption by people in western Europe rely heavily on imports of food and other natural resources that has contributed to the degradation of biodiversity around the world. “For the last three years I’ve had the pleasure of leading a team of 38 outstanding researchers from 13 different countries producing research assessing the state of the natural environment in Europe and central Asia. Last week I spent four days in a hotel conference room having my work meticulously cross examined by delegates from over 30 different nations.